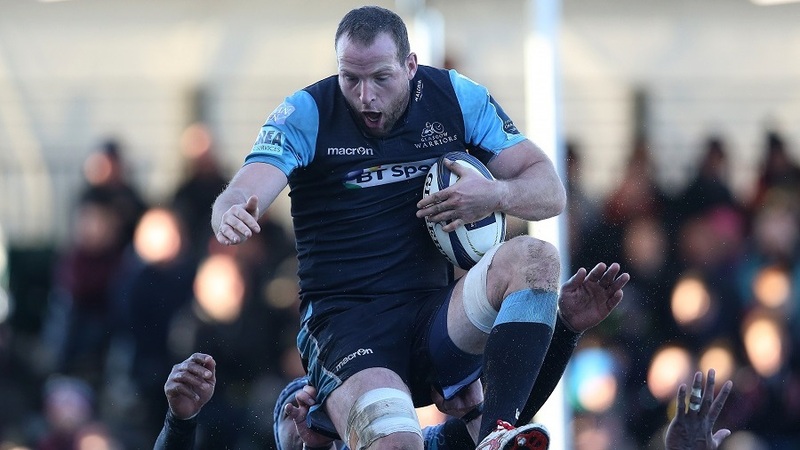 Glasgow head coach Gregor Townsend was left frustrated by his side spurning chances and missing a bonus-point in their win over Montpellier at Scotstoun on Sunday. Warriors won 21-10 as they chase qualification for the quarter-finals for the first time but after a series of missed opportunities they must now beat Bath with a bonus-point away from home to do qualify. "It was frustrating to spurn so many chances to score tries," said Townsend. "I think when you go up against a French team and win you should be really happy - and that's us done the double over them, but as you can tell we are disappointed by how we didn't make the most of our opportunities. "Maybe it was over eagerness, or our accuracy or decision-making in that last 22, but it wasn't at the level it needed to be today to get the victory we wanted. When you create so many opportunities and put pace on the ball and get down into their half, then it's about outworking the opposition and tries or penalties will come. But we maybe rushed things too much and didn't get in our right shape which proved costly." Man of the match DTH Van der Merwe scored a hat-trick but felt "silly mistakes" had cost them. "In the first half we didn't stick to the basic things which get you the tries," he said. "We went wide a number of times and maybe our eyes were too big which cost us in the end with silly mistakes."